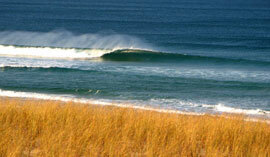 Complete data about 65 surf breaks with pictures and maps. 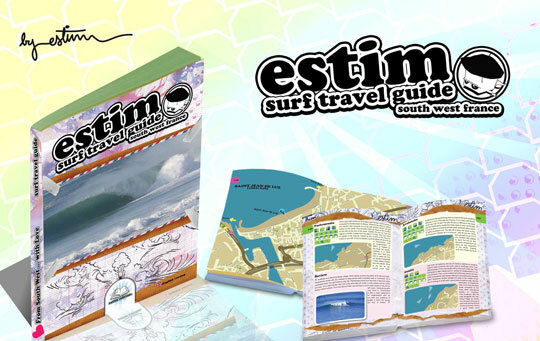 Estim's South West Surf Guide is the ultimate trip machine! The cost to make your surf trip a total success: 12,90 € Now 6,45 €. Half the Price ! Buy it now with Paypal or with a credit card. You'll find more pics from the guide on our official Facebook page. Si vous voulez acheter le livre en Français, cliquez ici!